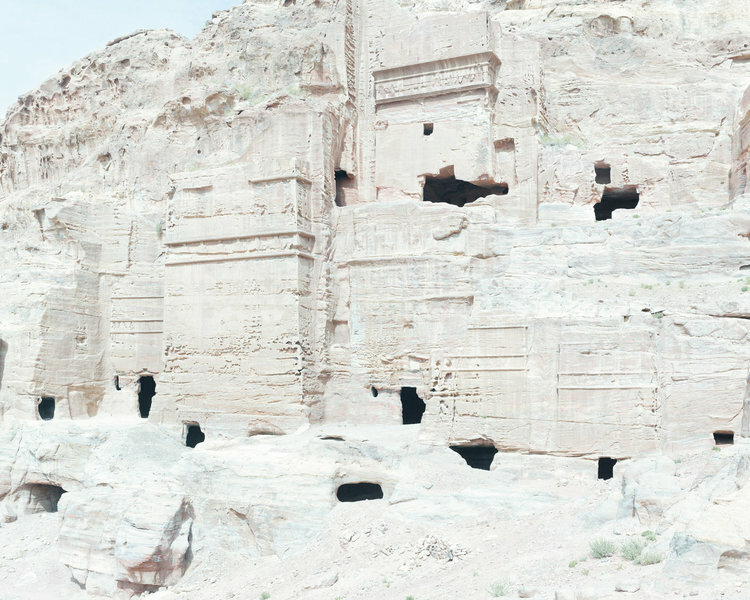 We present an informal exchange of ideas about Bas Princen’s photographs resulting from several conversations. It is divided into three chapters: a first about desire or what makes an image come into being, a second dedicated to composition or about the photographs as autonomous lived spaces and works of art and then a third and last chapter about the instruments and the techniques as modes of connection between the photographer, the camera, the reality and the real that the photograph creates and presents. SV: A first and basic question: your main education is in architecture (you’ve graduated from the Berlage Institute in Rotterdam), but your main occupation is photography and architectural photography in particular. What drove you into photogra- phy and how did architecture play a role? SV: So, what drove you into photography or when did you decided to become a photog- rapher instead of an architect? BAS: Not really, not anymore, but for instance, when I am teaching, I am teaching architecture, and not photography, so there is quite a lot... I know quite a lot about it, I follow it up, I know what is going on in the world of design and architecture more in architecture than in design – and somehow I use that in my photography, but I don’t practice anymore. It’s a different occupation and you need to have other different skills and sensibilities. BAS: You could say that, in The Design Acad- emy, there were a couple of things that set it off, several ingredients of which one was a very strange course that was called – it was in the first year – it was called “Optical Grammar Studies”. SV: It is quite unusual! SV: Perfectly! It’s a very Bauhaus way of teaching!